How To Dress Well is the music project of Tom Krell (whom according to wikipedia spent time studying in Lawrence, KS). HTDW's sound could probably best be described as ethereal/indie R&B. That description might be off putting to some, but they are definitely worth checking out. 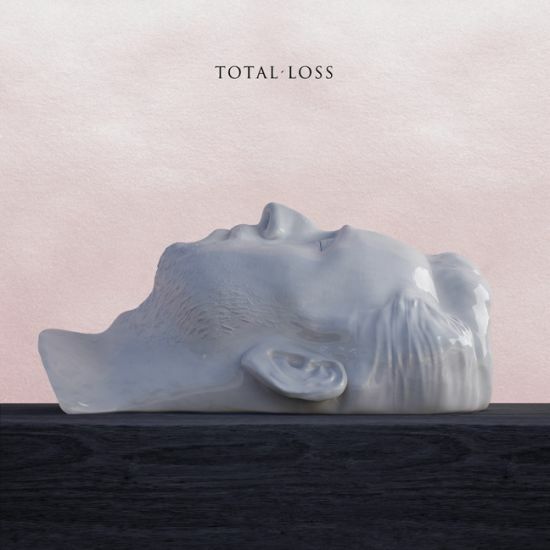 Their second full length album, Total Loss, is one of those records that has such a strong vibe throughout the whole thing that I find myself starting it and in what seems like minutes it's over. Not to insinuate that it's boring and forgettable, but in fact it's quite the opposite. The production, vocals and overall sound mesh so well into an album that will certainly end up towards the top of my year end list. The group will be doing a short US tour in October that of course is coming no where near Kansas City, but if this album gains steam you might see a bigger US tour this winter or next sprint. In the meantime, check out my favorite track on the album below. No-Wave legends Swans definitely aren't for everyone. I could try and go into some half baked description of their music, but it's best for you to read and hear them for yourself. This is one of those shows where even though I'm not a giant fan of the band I'll try and go just for the experience of it. Here is a review of their recent Los Angeles show for a reference of what you can expect. 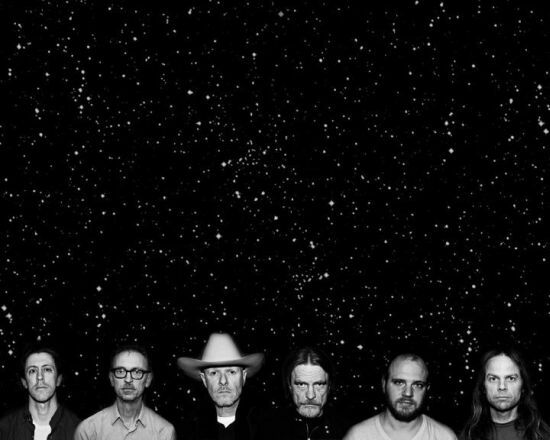 Swans will be at The Beaumont Club in KC with Xiu Xiu opening tomorrow (9/19) night.